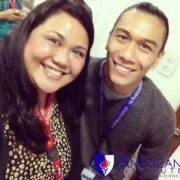 The American Institute for English Proficiency gives prospective students a chance to receive private lessons for English-language exams. 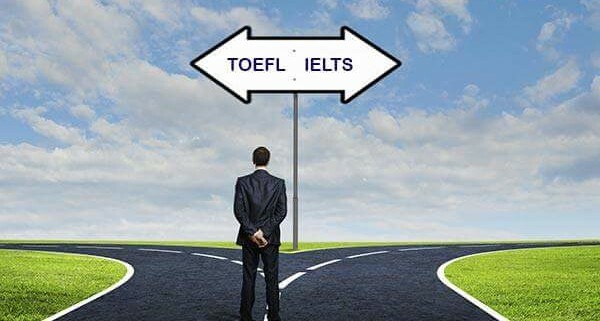 If you are going to be tested in academic-level English, you can choose either IELTS or TOEFL. But what is the difference, and which one should you consider? The two exams each test the English levels for those who wish to work or study in a country where English is the first language. They each focus on English usage in Listening, Reading, Writing, and Speaking. 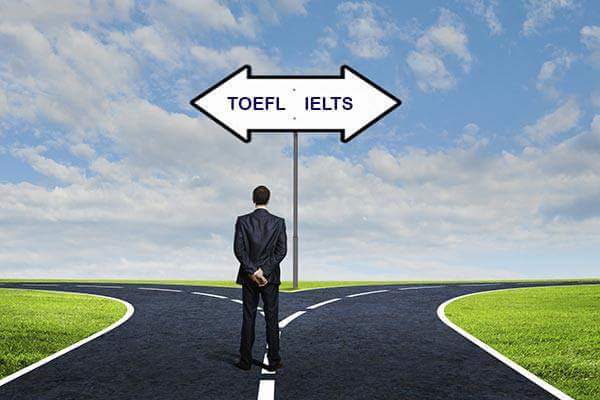 But, IELTS, or TOEFL–what’s the difference? IELTS stands for International English Language Testing System. It is based on British English. It is therefore mostly used in the U.K. and her former and current colonies and dominions: Ireland, Canada, New Zealand, Australia, and others. Those who desire to get a job or attend a university in one of those nations normally have to take the IELTS. The IELTS is also offered in two categories: General and Academic. The General IELTS is more for those who are looking to migrate or work, while the Academic IELTS is for those who are looking to work or study abroad. The TOEFL, on the other hand, stands for Test of English as a Foreign Language. It is based on American English. It is therefore used in the United States of America, and is normally also accepted in Canada. Those who desire to study in these nations might have to take TOEFL, but this can vary based on an educational institution’s requirements. TOEFL is only offered in one level, but can be taken by two different methods: Paper-based and Internet-based. As a tutor for IELTS and TOEFL test-takers, I deem IELTS to be less difficult in the Speaking and Writing, while TOEFL is less difficult in the Listening and Reading.